Home » Community Event News & Photo Album » 1 injured in South Shore apartment fire by ABC News. 1 injured in South Shore apartment fire by ABC News. 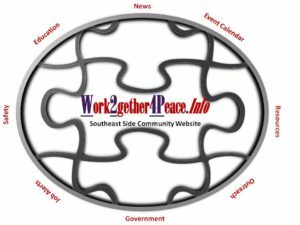 CHICAGO (WLS) — A man was injured and at least seven people were displaced after an apartment fire in the city’s South Shore neighborhood early Sunday morning. Police say the fire that broke out around 1:27 a.m. caused heavy damage to the third floor of a building in the 2400 block of East 77th Street. The 46-year-old man suffered burns to his hands according to police. He was taken to the hospital in good condition and is expected to be ok.
A warming bus was at the scene to help displaced residents stay warm. 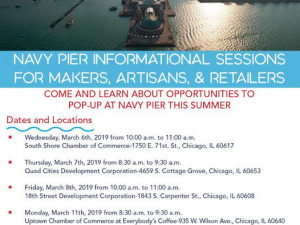 South Shore Chamber, Inc Info Session On Pop-Up Mar 6th.